To the Firefighters, Police, EMTs, Paramedics, 911 Dispatchers, retirees and volunteers, we say thank you for your service. Each day our first responders put their lives on the line, so we’re offering you a CBD discount to show our sincerest gratitude. Our natural products may ease the symptoms of anxiety, depression, PTSD, chronic pain, sleep disorders and more. 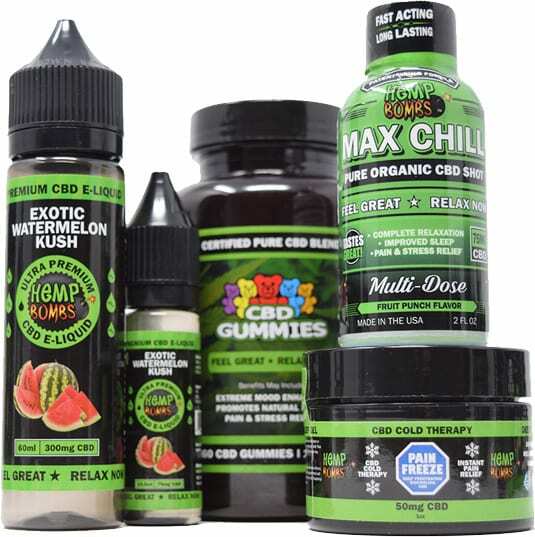 We know that these things can stick with you, and we want to give you relief for life by offering you a 15 percent CBD discount on all your Hemp Bombs purchases. Fill out the form to join our first responders program and receive your discount. Photo ID is optional.